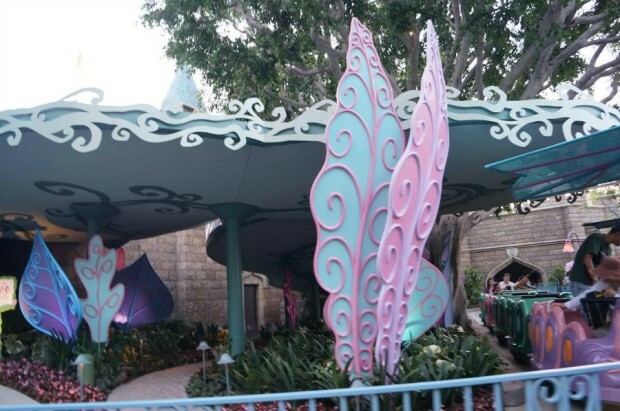 The Alice in Wonderland attraction just reopened after a short refurbishment that added safety barriers to the outdoor sections of track, new digital effects to the entire attraction, and the Alice character to the attraction. 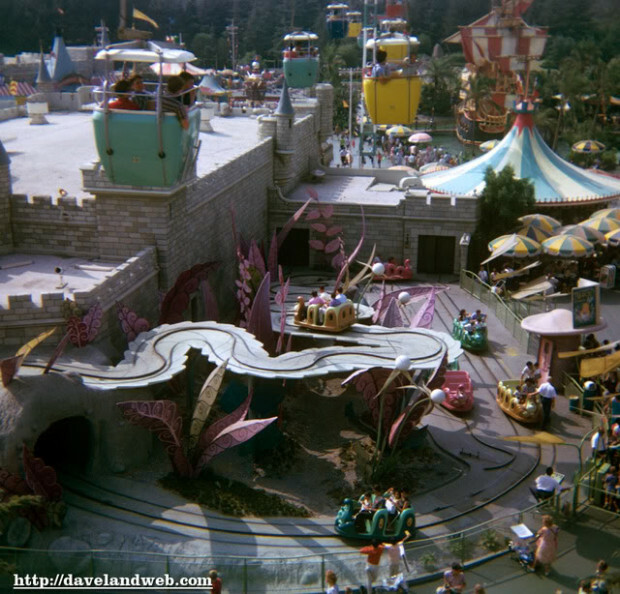 This is what the attraction looked like when it first opened to the public. 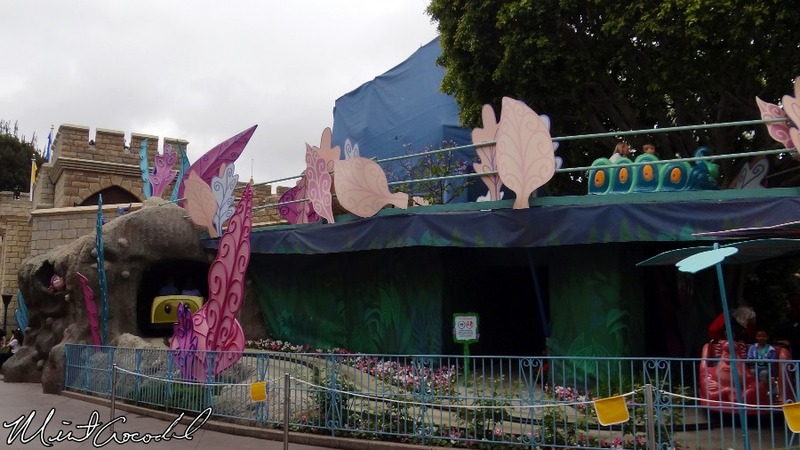 In July 2010, Disney management voluntarily closed Alice in Wonderland when a CalOSHA safety inspector pointed out that the area could be dangerous for Cast Members working on the attraction. The ride reopened a couple of months later with a huge scaffolding blockage that covered up the area below the outdoor track and added an ugly railing to the attraction. 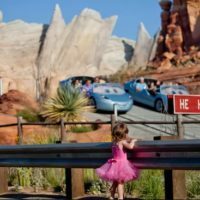 This photo comes from MintCrocodile, one of my favorite Disneyland photo bloggers. The attraction sat like this for three years! What was supposed to be a short term fix, ended up being a longterm resident. Like that uncle that discovered how comfortable your new TempraPedic bed in the guest room is, this scaffolding was here for the long haul. But finally in February 2014 Disney announced that Alice in Wonderland would close for an extended refurbishment to bring “minor changes…to the exterior of the attraction.” Disney fans were jumping for joy…the beast of scaffolding and railings would vacate the Alice in Wonderland attraction and the area would be returned to the former beauty. That is exactly what happened when the attraction reopened July 3, 2014 with the improvements that we have to show you today. The major interior additions were new video screens featuring reformatted animation and effects. 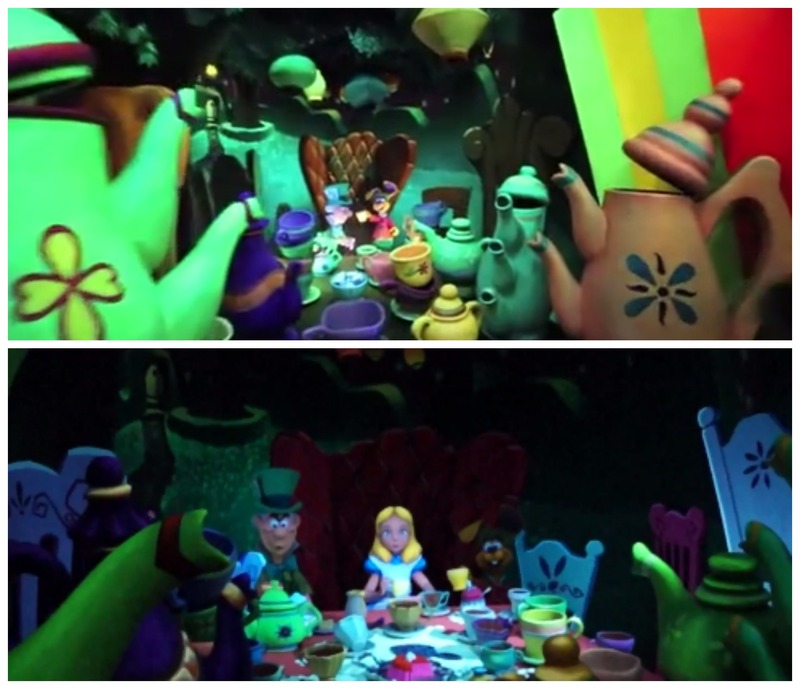 There are new screens in the background of many of the show scenes that further the narrative and immerse you more deeply into the story of Alice. 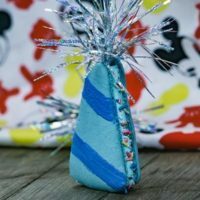 The other addition that has mainly gone unnoticed across the Disney fan community are the new Alice figures that have been added to the attraction. 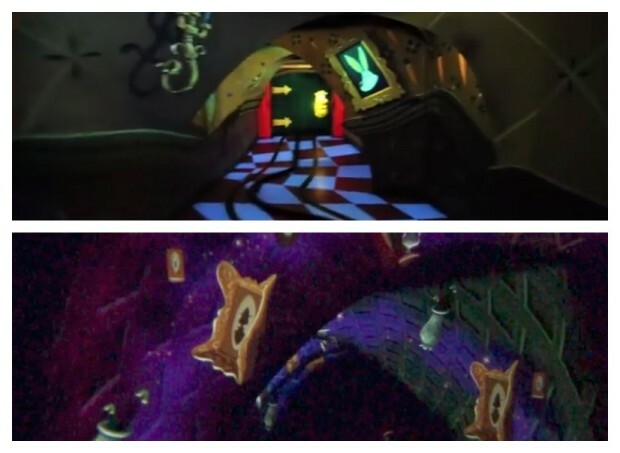 My guess is that there were guest comments that said that the Alice attraction lacked the title character, Alice character. 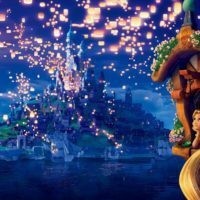 Originally, the attractions in Fantasyland all lacked the main character, having you, the guest take their place as the star of the story. 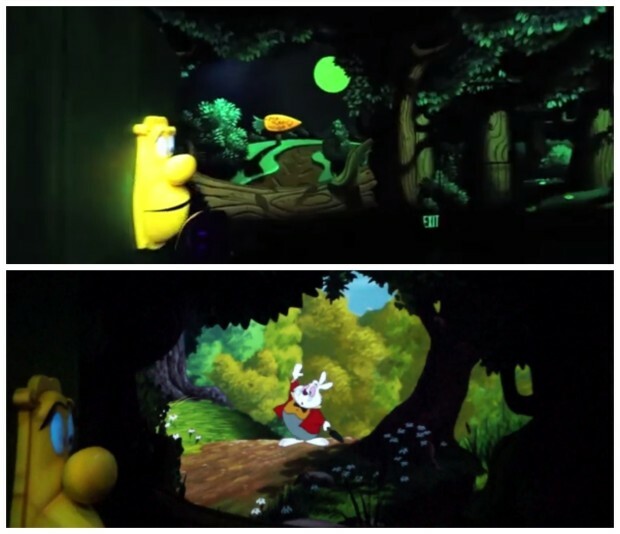 The first attraction to have the hero added to the attraction was Snow White’s Scary Adventure. People want to go on an attraction to see their favorite characters and Disney realized that and has slowly added the hero Audio-Animatronics into their namesake rides. 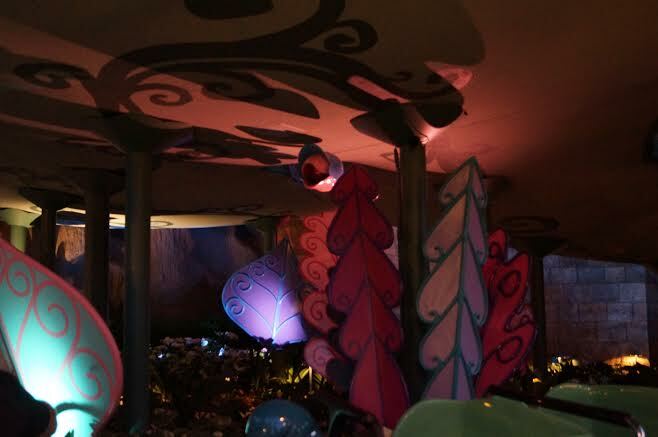 In this Alice in Wonderland refurbishment two new Alice figures were added to the ride. 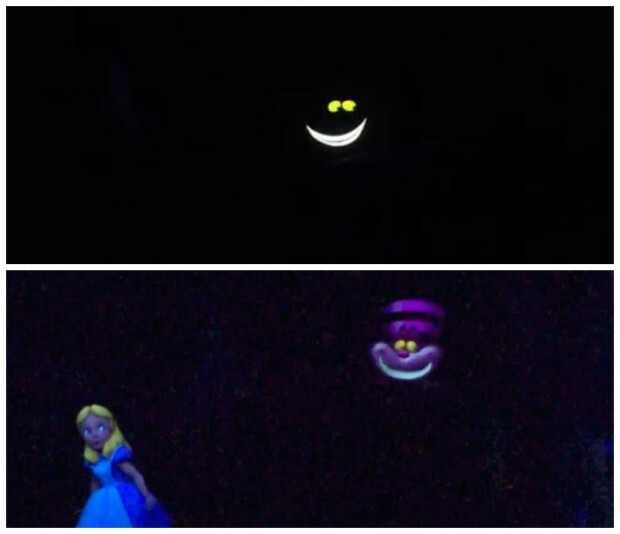 One in the darker scene with the Cheshire Cat and one in the finale of the attraction in the Unbirthday Room. You can see this and all of the changes in the photo comparisons below. See full video of new attraction here and at the bottom of this article. 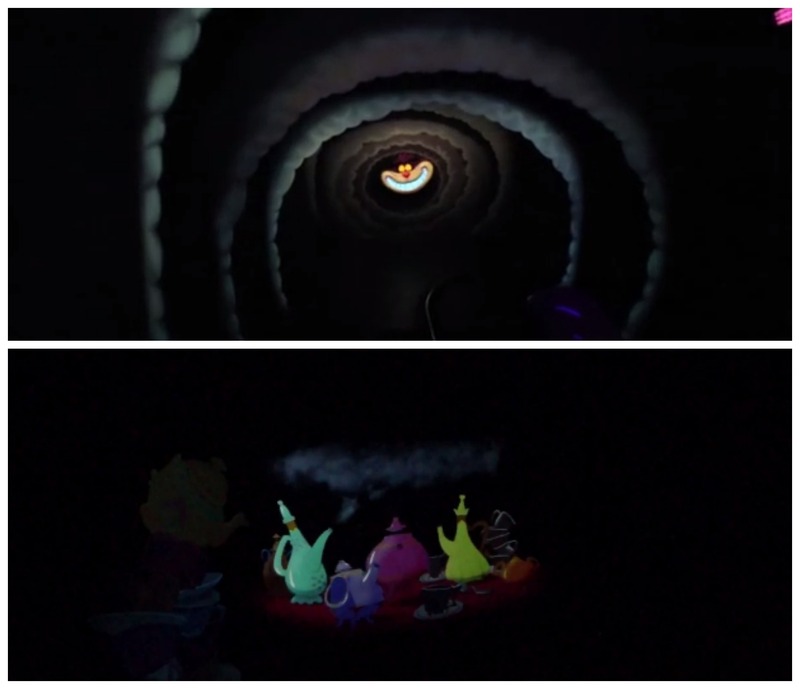 New spiraling video screens were added to the first scene of the attraction. A dynamic video screen was added replacing a painted background. 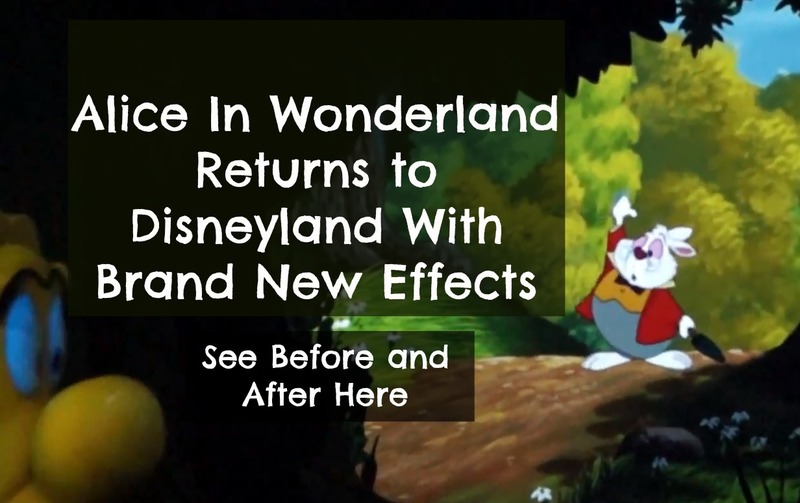 The new video shows Alice chasing the White Rabbit. 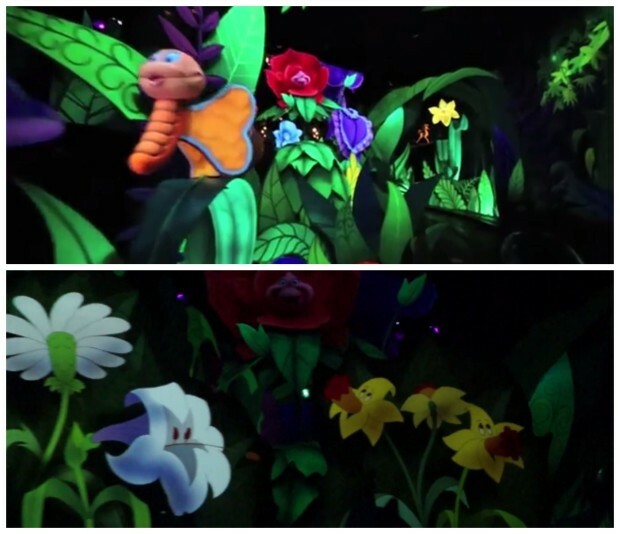 Video screens replaced two of the old flower AudioAnimatronics. These new videos show the plants sprouting and singing to the classic song. Both of these figures were added to the attraction in this refurbishment. The first of two new Alice Audio Animatronics. The final scene of the attraction was repainted and had three new figures added to the scenes. I apologize for the blurriness, the ride vehicle moves by this scene rather quickly. The redesigned attraction effects have greatly improved the experience and storyline. With the removal of the outdoor scaffolding, this great Disneyland classic has been returned to it’s former beauty. Currently, the attraction has been receiving wait times upwards of 45 minutes which is unheard of for Fantasyland unless your name is Peter Pan’s Flight. If you ask me, this refurbishment may have knocked Peter off the top of the best Fantasyland attractions list. For more articles like this one, please subscribe to our newsletter. If you found these photos interesting, please share this article.